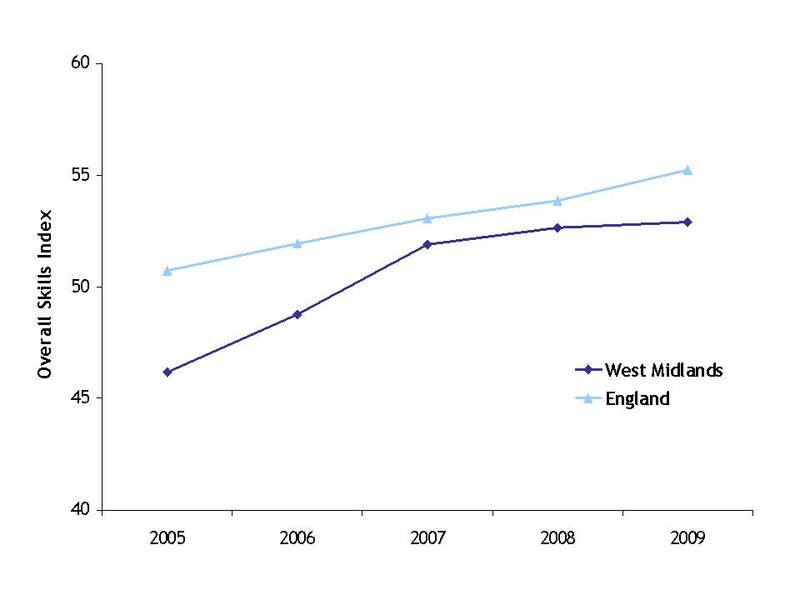 The labour market figures released September 2010 show a mixed picture for the West Midlands, with increases in employment and decreases in unemployment, but evidence of a slowing of the recovery. The claimant count reduced by just 600 out of 159,700, and the unemployment rate remained steady at 8.4%. Worryingly, unemployment and the claimant count seem to be levelling off at a higher level than they were prior to the recession. With the impact of cuts in public spending yet to be seen, this could mean any knock-on effects in the form of future rises in unemployment could wipe out the recovery seen so far. 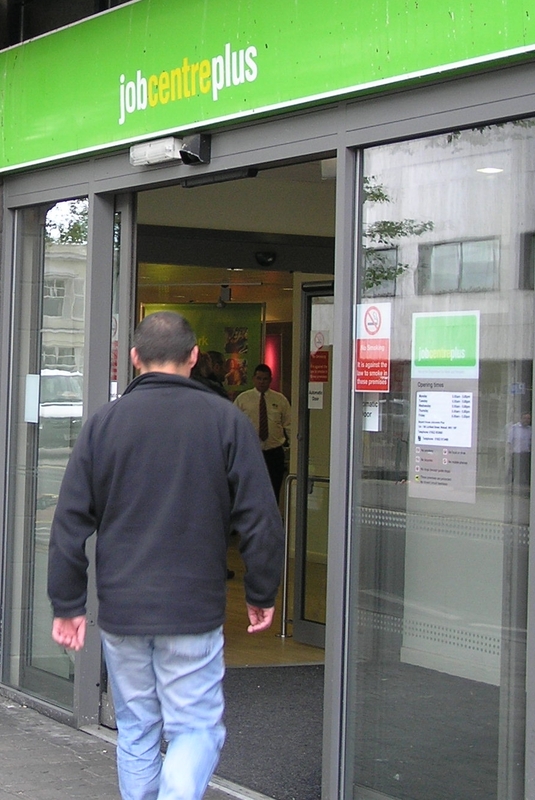 Unemployment in the West Midlands has fallen again, but the rate of decrease is slowing. There are 226,000 unemployed people in the West Midlands – 13,000 fewer than last quarter, and 58,000 fewer than a year ago. However, in order to return to the July 2008 level of 163,000, we would need to reduce the number of people unemployed by a further 63,000. The number of people in employment rose by 38,000 over the last quarter. However, there are still fewer people in employment than prior to the recession, and those working part-time now make up a greater proportion of those in employment. The claimant rate saw a very small decrease of just 600 this month. Overall the indications are that the falls in unemployment are beginning to level off. Furthermore, the upcoming public sector cuts and the knock-on effects in the private sector are likely to result in renewed increases in unemployment. The Observatory provides analysis of the latest labour market data every month.